Because unschooling is about creating a supportive learning environment within your family, parenting is a huge piece of the puzzle. The challenge I’ve found was that the things that most help build strong relationships and trust between parents and children are quite different from the typical parenting advice that is all around us. 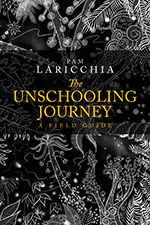 I hope that by sharing some of my thoughts and experiences surrounding the ways parenting weaves into and supports unschooling I can help parents who are trying to create a joyful unschooling home. 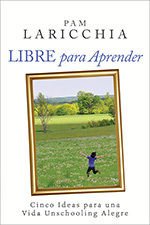 I first read Parenting A Free Child: An Unschooled Life years ago, when it was first published in 2005. I recently repurchased it because last year I gave away my copy (to a singer in a band, of all people, but I had really good reasons, and from all signs since, it was a worthwhile investment—but that’s a whole ‘nother story!). Having it arrive fresh on my doorstep I thumbed through it again and remembered how much I enjoyed reading it. The book is organized as questions and answers and Rue did a great job selecting the sixty-eight questions she covered. They are common questions, ones I’ve seen crop up in various forms over the years, and they cover a wide range of topics from media to socializing to math to parenting. I also appreciate the related quotes that accompany each question; they add another layer of perspective. I thought I’d pick out some bits from her answers to a couple questions that align with what we’ve been talking about so far this month. It might help us dig deeper. Great question and it’s basically the topic I’ve been wrestling with in my last two blog posts. Rue’s answer is almost three pages long—it IS a big question, philosophically speaking. Here are some bits of her answer that I wanted to discuss. This is a wonderful reminder of the profound impact this lifestyle can have. Alongside the freedom, unschoolers also experience the responsibility that comes with being in control of themselves. Understanding that responsibility develops through seeing the bigger picture surrounding situations, from talking with our family about the impact we have on the people around us. From bringing the needs of everyone in the family to the discussion. Drop the “adults versus children” paradigm. Thinking of your children as human beings is a great way to help visualize your family as team of people with a wide range of ages and experience. I also think that those with years of unschooling experience are comfortable with the idea that we are learning from all our experiences. We’ve seen the up and down and up again cycles, repeatedly, so we don’t necessarily have the same negative view of those down moments. Picking up where I left off above, experienced unschoolers are also pretty good at seeing these experiences as just moments in life—moments that can be talked about and learned from; if maybe a bit later when everyone is calmer and more open to discussion. We are not prone to viewing them as a failure of our parenting or of our kids or of unschooling. These moments are not the end of the world. It’s life. We pick ourselves up, dust ourselves off, and take what we’ve learned into the next moment. I too find that when I need to shift, a bit of time to pull into myself and centre goes a long way. It could be a few minutes alone to read or leaf through a magazine, or a mind shift through some repetitive work like the dishes or stacking wood. Or, when my kids were younger, making a tea and watching a show with them or reading to them—something that brings down the energy for a bit so I can re-centre. Find the things that help you shift. And try find a few different things so you can pull out the one that aligns with the situation i.e. whether you can take a bit of alone time, or if you’re not at home etc. I thought I’d share a bit of a personal unschooling update. Earlier this week I bought a bus ticket for my daughter Lissy, 18, to come home for December. Yay! 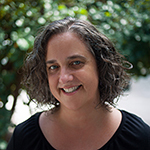 She has spent the last six months in New York City pursuing her interest in photography. It has been an incredible learning experience, in so many ways. One wonderful outcome for her has been finding kindred spirits. She’s been passionately involved with photography for over three years, starting her first 365 project when she was fifteen. Her passion, and her freedom to devote countless hours to it, were, and are, beautiful to watch in action. But though she found local friends who were interested in photography, being in school, they weren’t able to dive into it and discuss it at the same depth. She kept busy with the wonderful online community she found, but as she got older she began looking for ways to meet up with others as passionate as she was. NYC is a haven for artists. They flock there, and with good reason: they can often find community. And she has. And that community has been satisfying for her soul—not only in relationships, but also in learning. She has found others just as excited to talk for hours about photography. Young adults who always have a camera around their neck, and who also plug in their headphones and edit images for hours on end. People who are happy to have Lissy’s help on their photoshoots, and are happy to help Lissy on hers. She watches them in action with clients on big shoots with prop stylists, and hair stylists, and makeup artists, and assistants. They explain how to approach galleries and magazines. They support one another. Looking back, I can see the path that has led us here. For at least a year before, we had been looking at college photography programs, but none really jumped out. Actually, there were a couple. But CalArts was pretty pricey. And probably pretty hard to get into. Haha. When we went to the Tim Burton exhibition in Toronto we loved seeing some of his work from his time there. And we certainly began noticing connections to it around us. We never have taken it off the table; why would we? But spending some time in NYC seemed equally exciting, and rather more doable. And there were tons of connections spurring us in that direction as well, so we focused our efforts there and it’s been a wonderful part of her journey. And just to note, even if it didn’t work out as splendidly, if she stayed for the initial two months and came home, none of us would have seen this experiment as a “failure”. The goal was to see how it would go, and however it went, that goal would have been met. I thought I’d also give you a quick update my second book, Free to Live: Create a Thriving Unschooling Home. Right now I’m working through it with my lovely editor, Alex Peace—we’re doing our best to make sure I make sense. LOL! I enjoy this part of the process too, going over the words with a fine-tooth comb. If all goes relatively smoothly, it should be available in early 2013. Here’s the big picture view, for me, about how my books fit together. 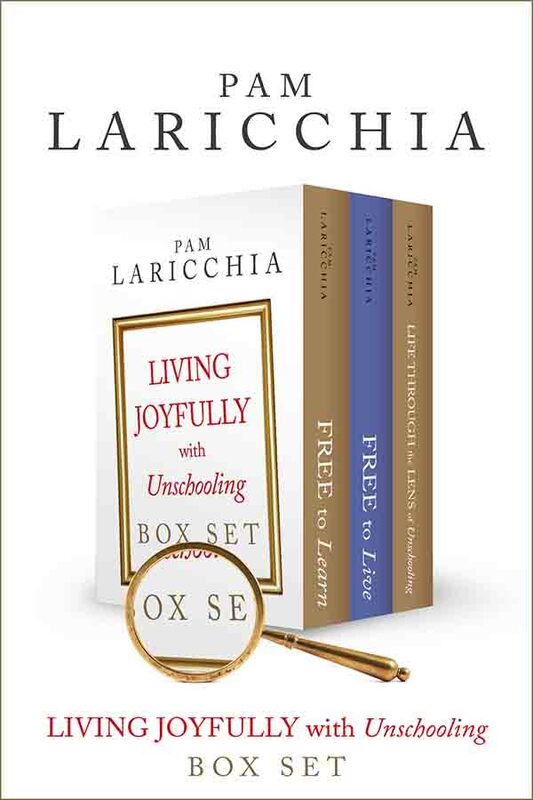 My first book, Free to Learn: Five Ideas for a Joyful Unschooling Life, is about the five ideas, and resulting paradigm shifts, that I found most helpful as I learned about unschooling. 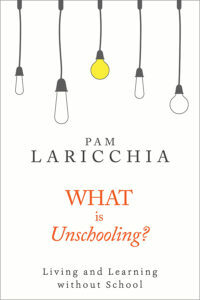 It’s more than just not going to school—unschooling is about creating a different kind of learning environment. 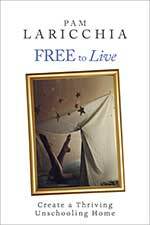 Free to Live: Create a Thriving Unschooling Home builds on that foundation. 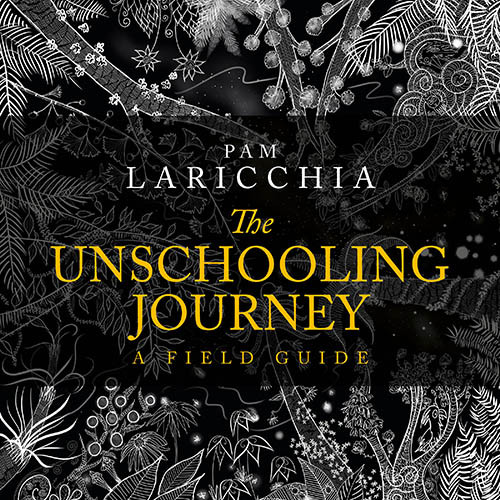 In it I discuss four characteristics of a solid unschooling environment; the ones that, in my experience, had the most positive impact on our unschooling lifestyle. 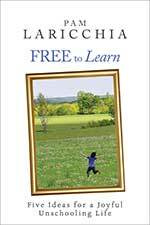 So Free to Learn helps you understand what unschooling is and why you might want your children to learn this way, and then Free to Live digs into the details of how to create a thriving unschooling environment that support that learning. 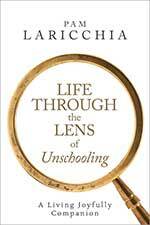 The focus flows from learning to living, which parallels my journey into unschooling. Now, I better get back to work on my NaNoWriMo novel. I’m at 26,307 words and still chugging along—best of luck to those who are participating. And wishing everyone a wonderful day with your family!